We are on a budget this year (well, we have been ever since we had kids really!) due to a few changes in circumstances. My husband has started a new business, which is exciting but scary at the same time, and my maternity leave is over, along with the savings we had put aside. I’m still primarily a stay at home mum, although lately that has been changing to a work at home mum which is exciting. That being said, we are still not up to our pre kids double income (not even close), so reducing our spending and getting our budget in order is a priority. One of the big ways we have been able to save is to upgrade our rather patchy, limited internet to an unlimited download plan with VividWireless. 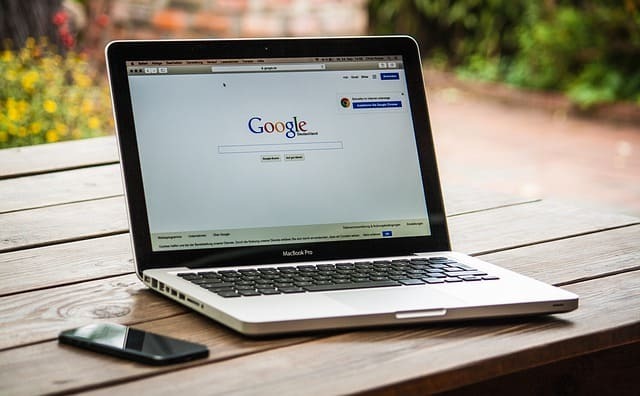 While you might think cancelling internet would be the more ‘budget’ option, there are many ways in which quality, unlimited internet is saving us money. It’s allowing my husband and I to work from home. This is a huge cost saver (and money maker! ), especially with my husband running his own business. Previously he was renting office space as our internet was not great, but now he is able to work primarily from home. As the children get older, I am increasing the amount of hours I can work from home as well, and as my work is primarily online, good internet is a must. It’s allowed us to cut back on other services. We no longer have Foxtel (which was almost $100 a month! ), instead we subscribe to Netflix for $11.95 a month. As Netflix is a steaming service, unlimited internet is key to using this effectively. This alone is saving us almost $90 a month and 2 or 3 of us can be using it at once. We have also stopped buying CD’s, instead subscribing to the music streaming services instead. It allows us to take advantage of free services. 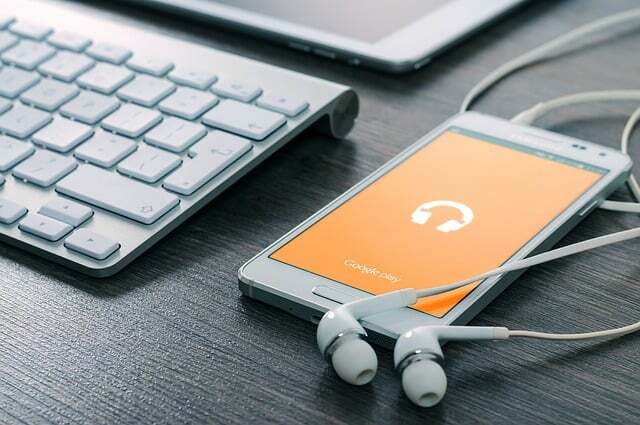 There are so many great free streaming services, but most require a good download quote, as they can quickly eat through your data limit and cost a fortune in excess download fees. Now that we have unlimited internet, the kids have been using the ABC Kids app to stream their favourite (Mum approved!) shows. If you’re like me and never get to watch an episode of Masterchef or Offspring because it coincides with the kids bedtime, you’ll also enjoy being able to watch them on their catch up apps once the kids are asleep. No phone line. Gone are the days of having to pay for an unwanted phone line. With VividWireless you don’t need a phone line, which means that you don’t pay phone rental. Honestly, when was the last time anyone other than your mum called you on your home phone? We don’t even need a cable connection, as VividWireless uses a wireless internet connection. You just ‘plug and play’ with their new modem and are up and running in minutes. Online comparisons & shopping online. I’ve recently started ordering my groceries online, after a rather disastrous trip to Coles a few weeks ago. While it took me a little while to get it all set up, I find I’m sticking to my list and not buying all the extras that I used to (especially all the ‘treats’ the kids would beg me for). We’ve also been going through all of our big bills when they are due (car insurance, electricity, health care etc) and using the online comparison sites to find the better deal. In only a few weeks we have already managed to save over $300, and this is only on two of our big bills. If unlimited, quality internet is a must for your household, then you can get online within minutes with VividWireless, with their easy 1,2,3 set up. Buy the modem online, call 1300 327 837 or buy instore from Harvey Norman or The Good Guys. Self-activate your internet in minutes once you receive your modem. Plans start at $29 a month, and their unlimited download plan is $89 a month. You will need a modem, which is $199 on a month to month plan, with no lock in contract, or free on a 24 month plan. A $10 delivery fee applies for online and phone orders and acceptable use policies apply for the unlimited plan. The technical side of internet speed is a bit beyond me, but the service provides 10mbps download and 1mbps upload speeds, which my computer savvy friends tell me is way more than I need! Sounds like you found an amazing Internet carrier! And loving your thoughts about how to save money using the Internet! 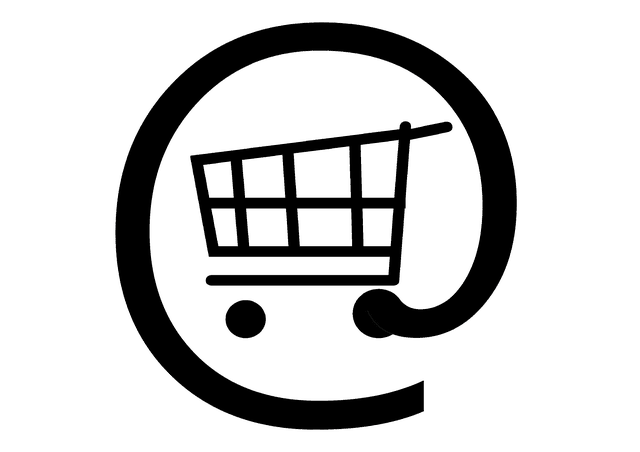 I used to shop groceries online too – some amazing deals! We cut the cord almost two years ago now. We still spend too much on TV, internet and phones, but I keep looking for a better option! We recently went from a 2 income household to 1 and we are trying to cut our expenses drastically. I love money saving tips like this. Thanks Tamara. Every bit helps! Finding good internet service is not EASY! I wish I had the same luxury LOL here in New Jersey! Sounds like a great carrier! 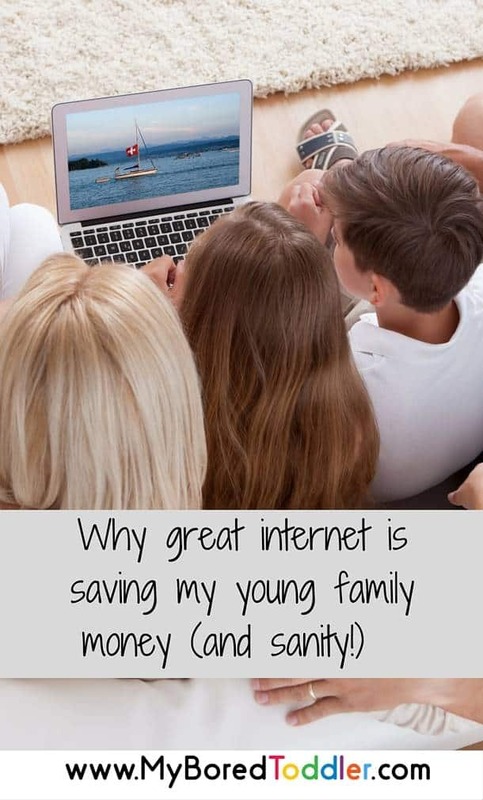 I can’t live without good internet, but i never thought about how using the internet saves me money! These are such great ideas on how to use the internet to save money! I really want to try grocery shopping online, because I am terrible about walking down the dessert aisle (just because) and buying loads of chocolate that I just don’t need! I’m the same! Just stopping to get milk and bread ends up costing me $50! I have to have great internet at home! I work from home and it is almost impossible to survive without great internet. Wireless internet is a must at my house. With so many streaming devices, computers and phones, we need a good wireless provider. I also know that I don’t want to break the bank to pay for it, so cost is also important. It looks as though you may have found the best of both worlds in your provider. My husband wants to cancel cable as well. It is getting quite expensive lately so this is a great option avaialbe. with so many companies out there it can be hard to choose the right one. Best of luck to you and your husbands new adventure. I love online shopping, there’s no way I could live without internet. Good luck to your husband. Finding out new ways to save money is always awesome. Internet is one of those things you practically have to have and companies know it. It sounds like you found the perfect solution to your internet issues and it helps your budget as well. I would consider getting unlimited internet so we can cut back on other services, it will definitely help us save a lot! It’s awesome to find a service like this! These are some great ways to save money on the household budget. I have been considering canceling our cable subscription for awhile because it has gotten really expensive. I love modems that you can just plug in and go. We haven’t had a dedicated phone line in over 8 years. I wish I had options like this where I am. Finding affordable internet can be a challenge. I live in a smaller town without a lot of competition so the rates are pretty high. I can completely relate!!! I ditched cable last year and as a family subscribe to netflix, hulu, and even amazon prime! This sounds like it is such a great service. I can’t really complain about my internet service that I have now but this one sounds like it is saving you lots! I wish we had the option of having internet without a phone line in my area. Right now we need the phone because I do not have cell phone service but it would be nice to do without in the future. I use the internet all the time to try to save us some money. These are fantastic tips! We can all use some extra dough. I have never heard of VividWireless. Finding great internet is definitely a challenge for me. My family is also on a bit of a budget, so I will have to look into this! I’ve never heard of this company but I’m so tired of Comcast. They are awful and the prices are awful. I’ll have to look into this product/brand. Good internet is a must for me especially when it comes to completing deadlines on time. I agree that it does save costs.